Ice sledge hockey star Jung Seung-Hwan has been named as a Pyeongchang 2018 Honorary Ambassador during the second Paralympic Day, held to celebrate the two years to go milestone until the event in the South Korean county. The celebration was attended by a host of dignitaries, including Pyeongchang 2018 President Cho Yang-ho, ambassador Kim Yuna, figure skating gold medallist at the Vancouver 2010 Winter Olympics, and International Paralympic Committee (IPC) Governing Board member Na Kyung-won. 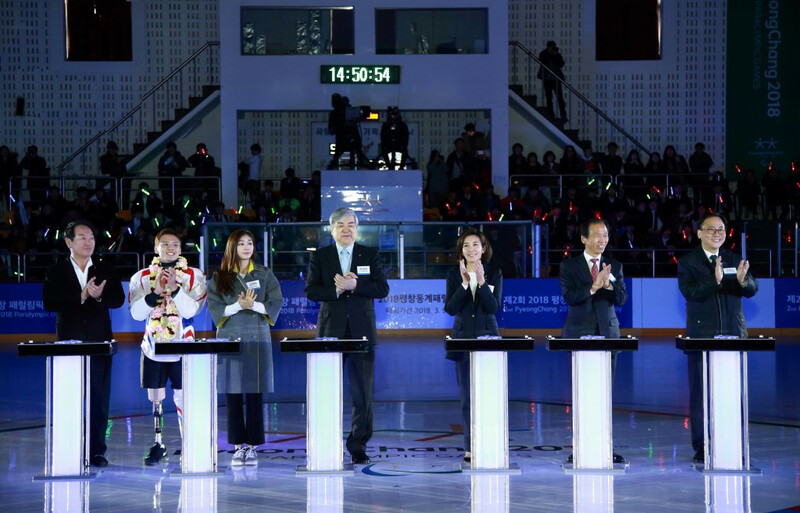 Governor of Gangwon Province Choi Moon-soon and Korean Paralympic Committee President Kim Sung-il were also in attendance at the Uiam Ice Rink in Chuncheon, capital city of Gangwon Province. 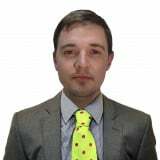 Jung has been a mainstay in the South Korean side and was named best forward at the IPC Ice Sledge Hockey World Championships B-Pool event in Östersund in Sweden last March. He was the standout performer at the competition as he claimed 13 goals, nine assists and 22 points to guide his team back to the A-Pool, the highest tier in international ice sledge hockey. After the initial ceremony was held, an exhibition match in the sport took place between the South Korean national team and members of the public. South Korea are currently ranked number six in the world. Participants at the second Pyeongchang 2018 Paralympic Day were also given the chance to try out other sports, such as wheelchair curling. It is hoped today’s event will continue to grow enthusiasm for the Winter Paralympic Games in 2018, due to be staged from March 9 to 18. “Pyeongchang 2018 is committed to raising national interest and understanding of para sports and the Paralympic Games through diverse promotional activities like today’s Paralympic Day event, to host a successful Paralympic Games at Pyeongchang in 2018,” Cho said.